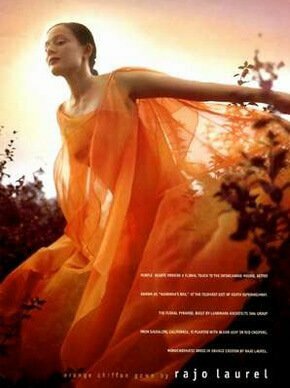 Angela's first job was with Vogue UK magazine at the age of 17. From there she went on to dance on stage and TV, did commercials and music videos in the UK, Europe and SE Asia. 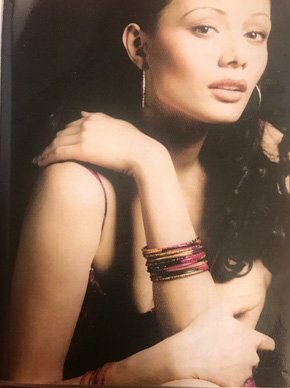 Angela landed many lucrative advertising endorsements (Ivory, Lux) and appeared on television shows in the Philippines, to name a few, as a guest and dancer in Ford Super model search, and, several special guest TV appearances on Eezy Dancing. 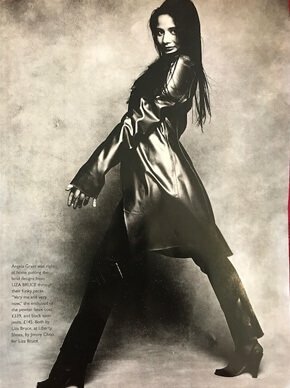 Some of her professional experiences include appearing in the MTV video of Toni Braxton's single "How Can An Angel Break My Heart", the Luc Besson film, The Fifth Element and DJ Quicksilver's Bellissima on Top of the Pops. From 1998, Angela taught classical ballet at the International School and the British school in Manila. With extensive training in ballet, flamenco and ballroom dancing, she also conducted ballet and flamenco classes during her stay in the Philippines. The school commenced its classes at The Park Club on East Acton Lane, in 2009 expanded its ballet classes to cover additional locations in East Acton and Wendell Park (near Bedford Park and Turnham Green) in Chiswick (W12), all of which are in the London Borough of Hammersmith & Fulham and within a few minutes from Shepherd's Bush and Ealing. The Angela Grant School of Dance is focussed entirely on teaching classical ballet to children from two years old through to young adults. We pride ourselves, first and foremost, on making ballet lessons enjoyable. 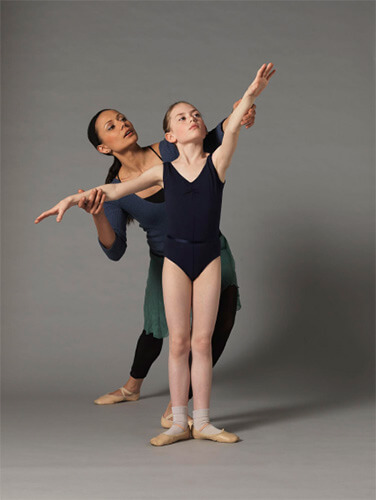 Children may start at any age, from 2 1/2, and with any or no experience, we will find the right ballet class for them. Lessons are always conducted in correct ballet attire and last for 30 minutes for the very young children and 45 minutes to an hour or so for the older students. Angela's latest TV work is this 24 minute documentary. 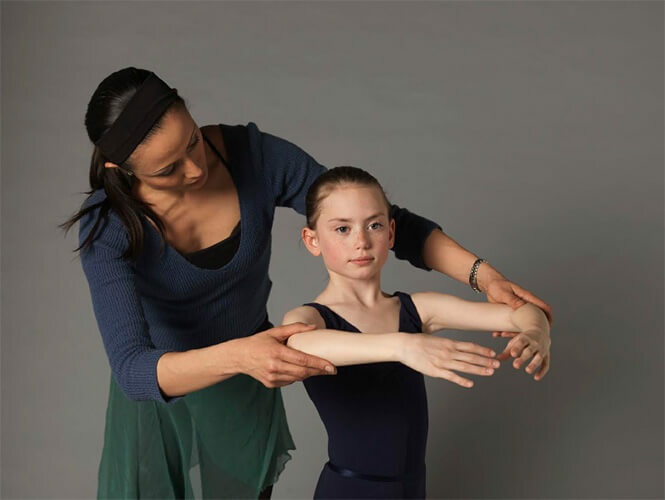 Click and play the video to watch a day in the life of a ballet teacher. Get to know Angela as she shares how to strike a harmonious balance between her life and passions, mother and career woman in her 24x24 for Lifestyle Network.